Well, all it took was for Jerry Lawler to get another Jerry (Lee Lewis) to give WWE the rights his biggest hit for the RAW-exclusive Bad Blood pay-per-view to be renamed “Great Balls of Fire.” Oh boy… However, I will say that the prospect and anticipation for a Universal Championship match with Brock Lesnar defending against Samoa Joe — as well as Roman Reigns vs. Braun Strowman in an Ambulance Match — has amped for the show. 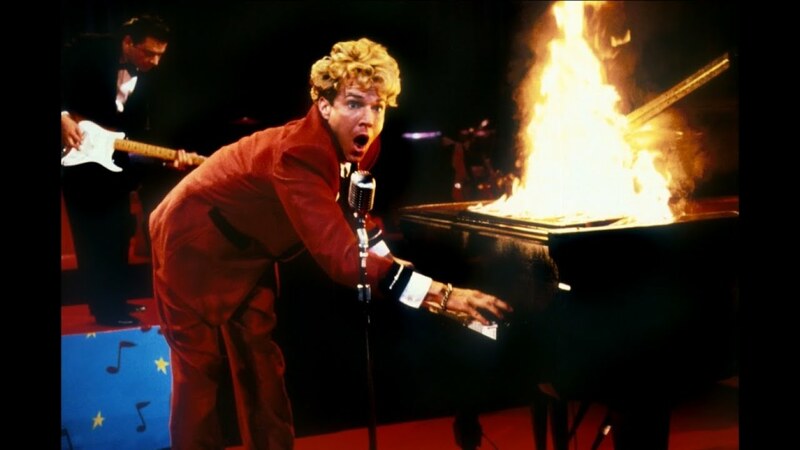 But just like WWE, they just have to quintuple-down on the pay-per-view absurd title of “Great Balls of Fire” by having a gaggle of WWE Superstars “sing” the lyrics to the Jerry Lee Lewis’ hit tune in the above promo video. Dennis Quaid?!? IS THAT YOU?!? I will say that watching Cesaro and Sheamus have some fun in the video was cool, but the cringe remains. IT. STILL. REMAINS. 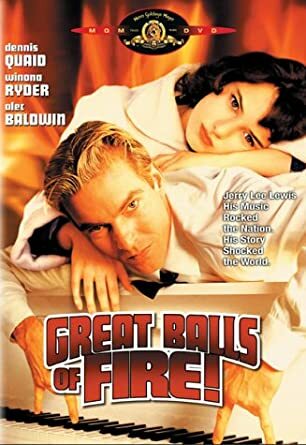 What’s interesting is that whether or not the show is well-received, that show’s title “Great Balls of Fire” could potentially “haunt” its historical perception. WWE (ugh) “Great Balls of Fire” will take place at the American Airlines Center in Dallas, Texas on Sunday, July 7th, 2017, and will be available on pay-per-view and the WWE Network. Next Next post: Time for some Architecture Funnies!